All Saint’s Day is a special day of the year where we have the opportunity to visit our late relatives. It’s a special non-working holiday in the country giving time to come to cemeteries with our families. This is to give respect to those who have gone. 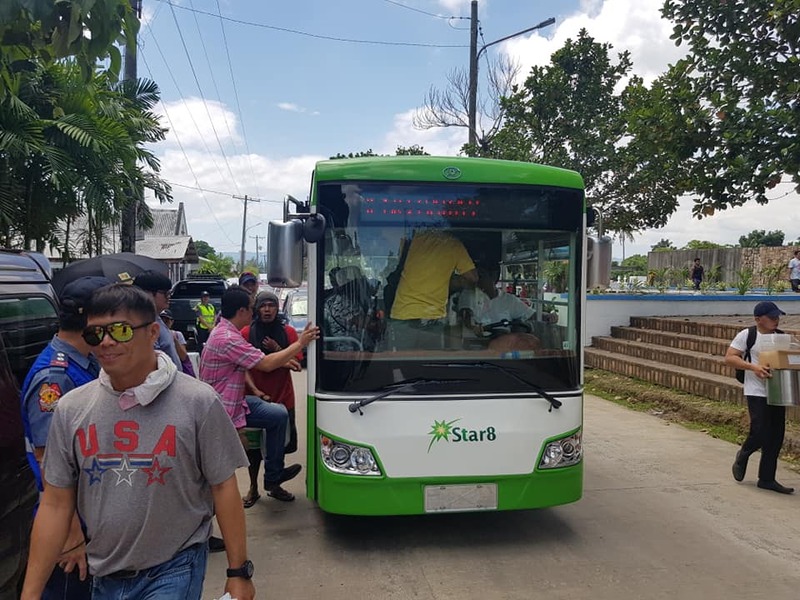 In Ormoc city, Richard Gomez, the mayor of the town, drove a public bus to offer free rides going to Ormoc cemetery. 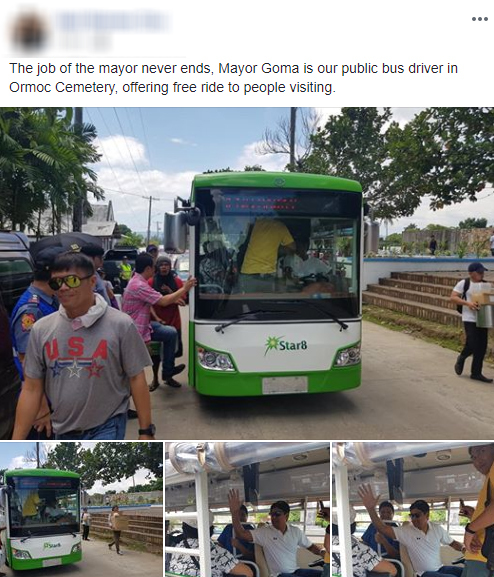 The actor and politician’s kindness paved the way for the residents of Ormoc to be able to visit the departed. Because of this, Mayo Richard Gomez is once again admired and loved by his people. Despite the fact that it is a holiday, a mayor’s job to serve his people never ends. And for Richard Gomez, it means giving time and serving his people during All Saint’s Day. 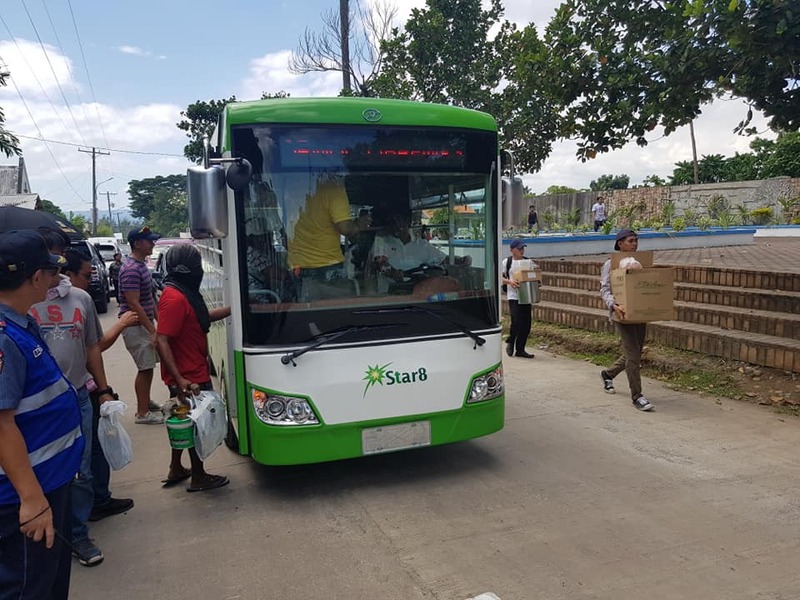 Pictures of him driving a public bus went viral on social media 6 hours ago, as of writing. 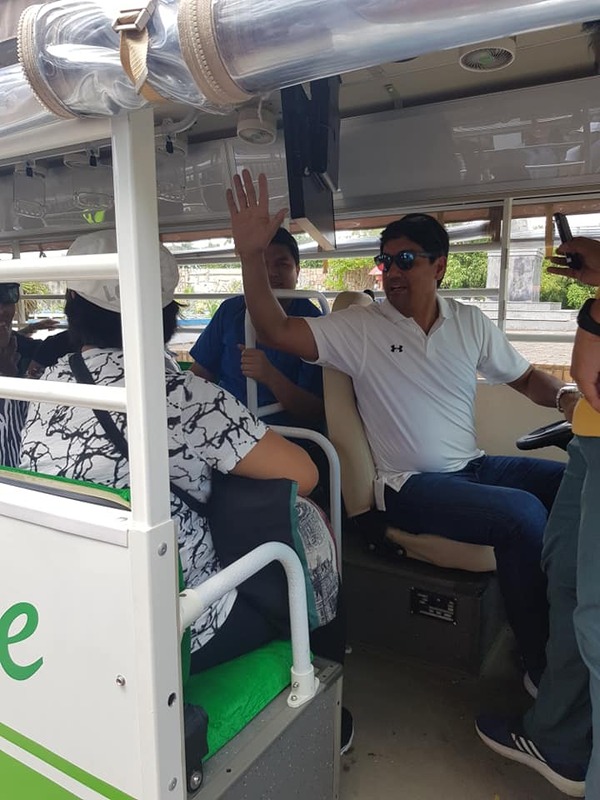 The people of Ormoc love Richard Gomez as their mayor. Regardless of the fact that he is a famous celebrity, he managed to remain humble and down-to-Earth. He is always seen with his fellow workmates at the Ormoc Municipal Hall, eating simple food, riding tricycles. On Facebook, many netizens commended him and called him the best Mayor Ormoc has ever had. Some wished that their town mayors would be the same as him, too. 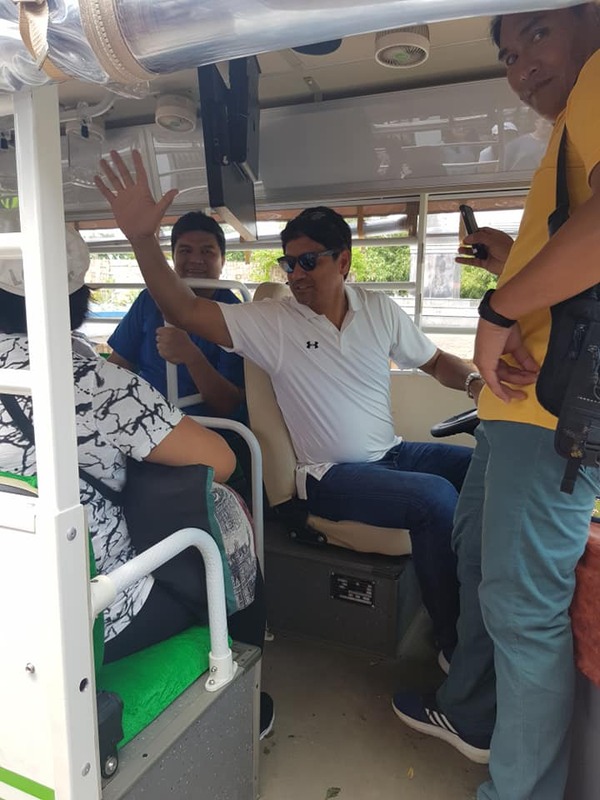 Richard Gomez, as a mayor, is what many people would want to have as leaders of the country. For many people, the ones who have a good heart and care for the people, are the ones who can help the country become a better place. In this country filled with corruption, many of us feel that he and other like him are the safest bet to make our country great again.